Slow internet isn't really much of an option for businesses anymore. It's too important for day-to-day operations. 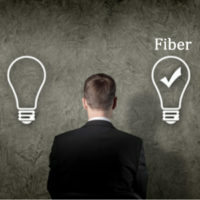 Find out why businesses are going out of their way to get a fiber connection.